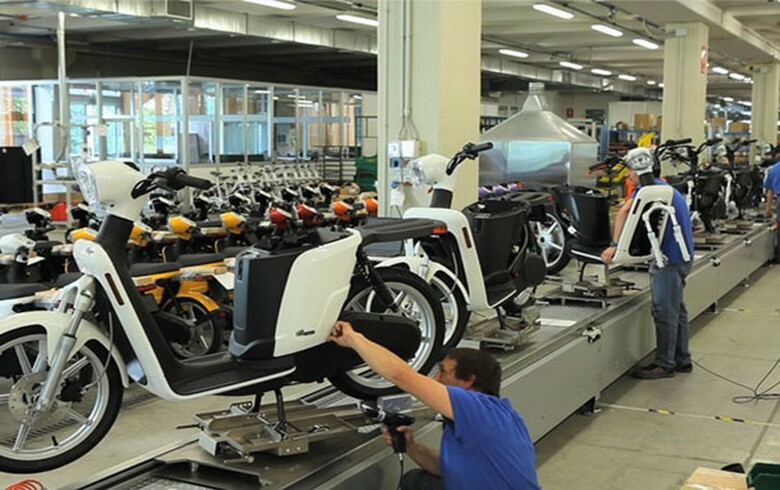 PODGORICA (Montenegro), March 21 (SeeNews) – Italian electric bikes manufacturer Askoll Eva has signed agreements for the sale of its products in Romania, Montenegro and North Macedonia, the company said. The entry on the three markets is aimed at expanding the company's presence in the food delivery segment, Askoll Eva said in a filing with the Milan Stock Exchange on Wednesday. "We have no intention of forgetting all those countries with smaller market sizes that are now starting to take their first steps: we believe it is important to be there to gain market share as they grow," the CEO of Askoll Eva, Giancarlo Oranges, said in the statement. The official partner of Askoll Eva in Romania is local company Scooterlife, while the partners in Montenegro and North Macedonia are Analiatech and Dynamix, respectively, the Italian company said.